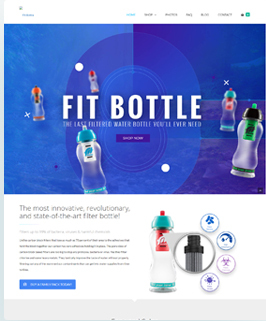 This vibrant, attractive website has been exclusively built for those customers who are searching for filtered water bottles. 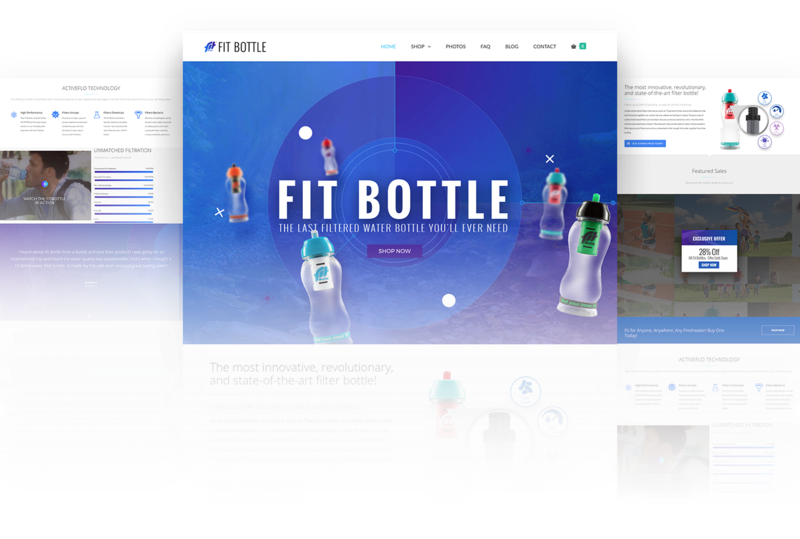 The use of colorful graphics and clear images are sure to attract the target audience, creating a niche platform for the brand to promote the sale of their products. 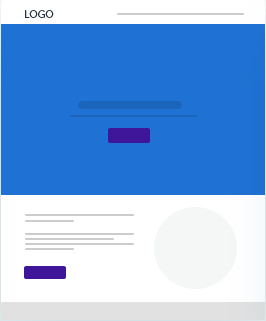 Our ingenious designers have beautifully crafted this website with the touch of sophistication, using bright colors, outstanding graphics and pop-ups, altogether creating great features. This website has been definitely given a top-notch to the brand. 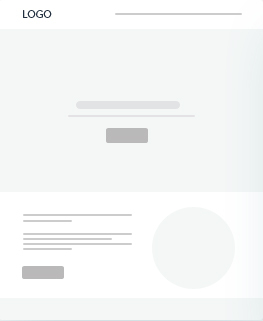 I am glad, we approached Esolz technologies for designing the website for us. They helped us to build relationship with others in the community. We appreciate their work.